It was July 2012. Nolanites crammed in to theatres like little hyperactive sardines. Why? 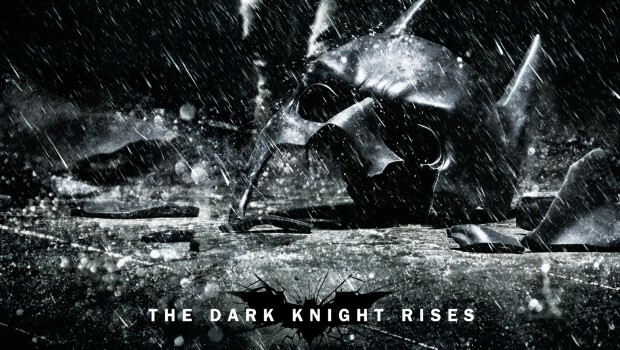 For the final installment of a DC Comics based franchise; The Dark Knight Rises. Director Christopher Nolan had already been lavished with praise after two successful films from the trilogy under his belt, particularly The Dark Knight and the late Heath Ledger’s outstanding portrayal as The Joker. The Dark Knight Rises had a lot to live up to. But did it succeed? In a word, and this is purely my own opinion, no. For me, The Dark Knight Rises fails on almost every level it possibly could; as a film, as a comic book adaptation, but more importantly, as entertainment. It just didn’t ring my bells. One of my main criticisms is that, for a Batman film, Batman isn’t really in it all that much. Now I know that this is supposed to be Bruce Wayne’s story, but it really would’ve been nice to have more of the cape and cowl. 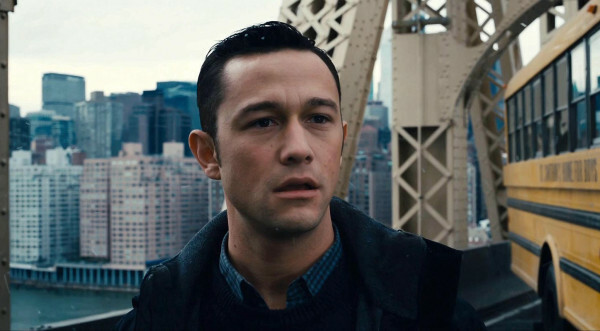 At times, it just feels like Nolan spends too much time with the peripheral characters and not enough with the core. And yes, I’m talking about the Robin that wasn’t Robin. 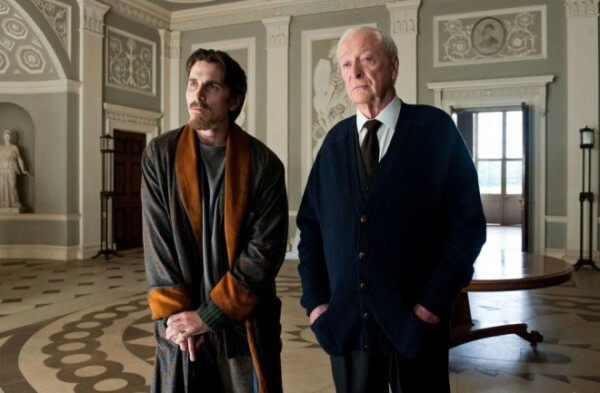 I’m also still on the fence about whether the plot hole plagued script even works, especially the beginning; would Batman, the most driven of all heroes, have really retired due to a broken heart? Really? I think not. And where did that injury come from? He was running fine at the end of The Dark Knight. Continuity people. Continuity. But believe it, or not, I haven’t even reached my biggest gripe yet. 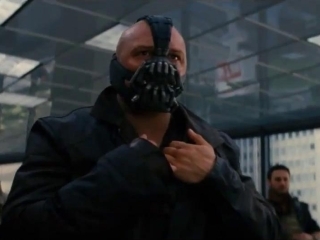 The decision to use Bane as the main antagonist, was a shrewd move. However, despite Tom Hardy doing his best, what they did with the character was an absolute failure. Firstly the voice. What on God’s earth made them decide to turn one of Batman’s greatest enemies into a chessy Bond villain? The dialogue is poor at best, couple that with the ridiculous mumble inducing mask and you’re setting yourself up to fail. Bane is also supposed to be imposing, a presence that casts a cold, merciless, foreboding shadow over everything. You’re supposed to fear him. All I did was laugh. Now, I know for every person that dislikes The Dark Knight Rises there are 1,000 that love it. I’m a massive Batman fan, spanning comics, film and TV, or games. I love the first two Nolan films. But for me, there are just too many problems to overlook with this one. I think I’ll stick with my definitive Batman…Batman TAS!